An exhibition on the history of the "capital of the GDR" from the late 1960s until the reunification of the city in 1990. 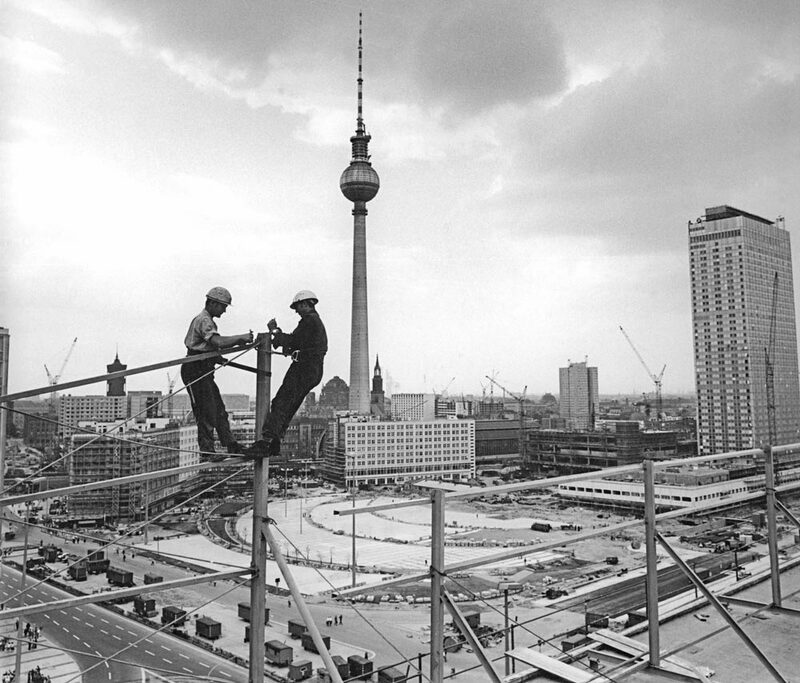 The exhibition focuses on everyday life in East Berlin. It shows the city as a place balancing between its role as a centre of power for the SED regime and as a site of social and cultural diversity. This socio-historical portrait of East Berlin sheds light on the experiences of the people whose lives were intertwined with the city's development into a socialist metropolis. In cooperation with museums throughout Berlin, the exhibition extends beyond the Ephraim-Palais Museum out into the city. 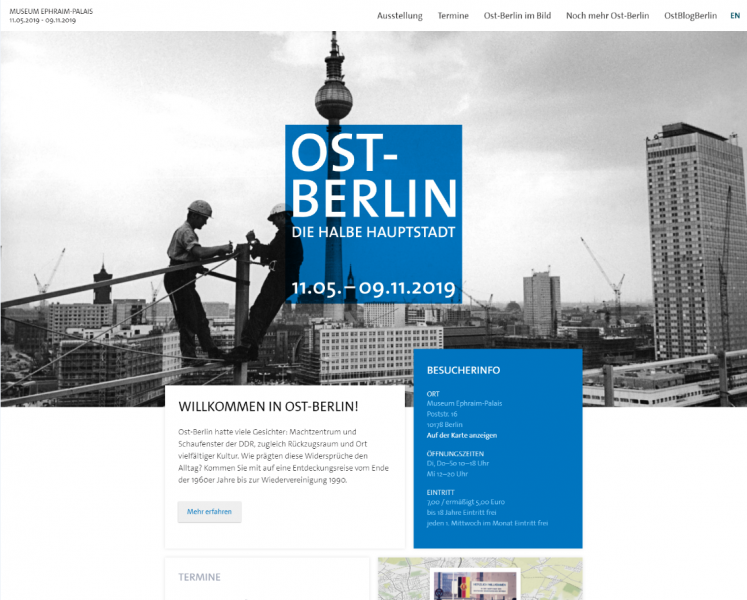 Under the motto "My East Berlin", people from the East and the West can present their own belongings and describe their experiences with the city. Berliner students and school classes will be accompanying the journey of discovery with their own projects.